SculpSure non-surgical body contouring helps men achieve a slimmer appearance naturally. 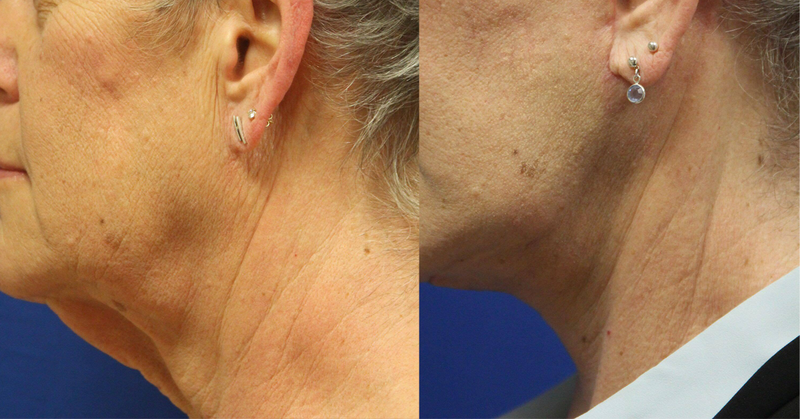 Our patients have been using this quick and effective treatment to reduce fat in problem areas such as the belly, love handles, back, thighs and now – the double chin (submental)! 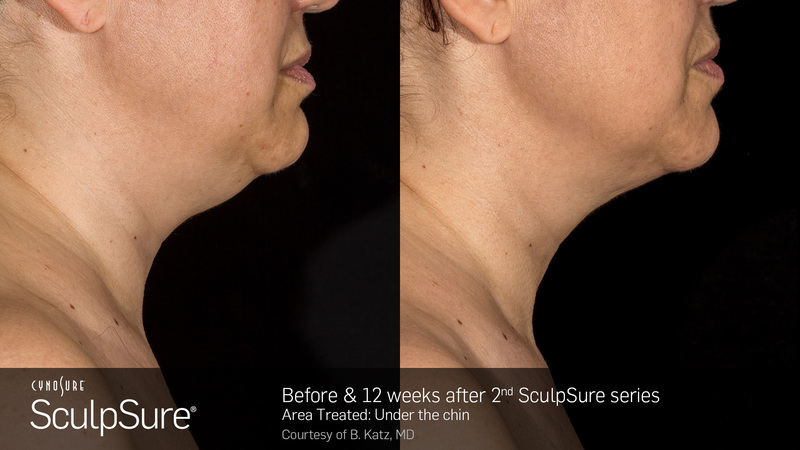 In late September, SculpSure was cleared by the FDA to treat submental fat and we’re proud to be the first office to carry this treatment in New York City. Below are a few FAQ’s to get you acquainted with the treatment and videos to demonstrate results you may expect from it. 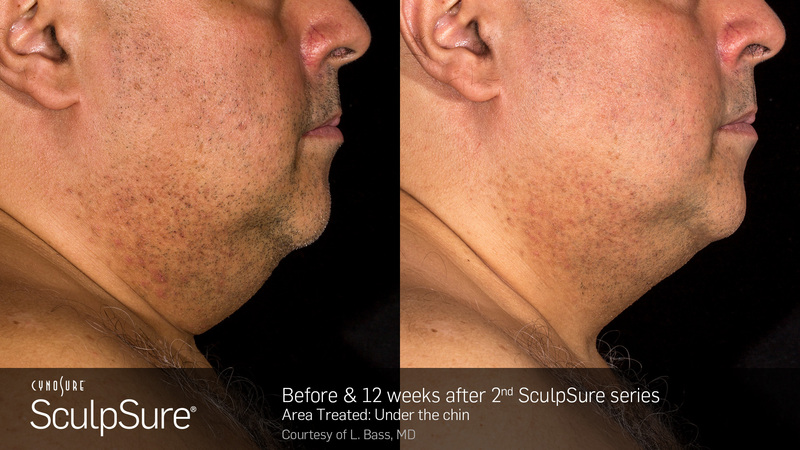 SculpSure is ideal for male patients who have stubborn areas of fat that seem resistant to diet and exercise. For body contouring, an ideal patient should have a BMI of 30 or below. For submental treatment, a BMI of 43 or below is ideal. The amount of treatments depends on the amount of fat in an area and desired results. We construct an individualized treatment plan for each patient’s unique goals. 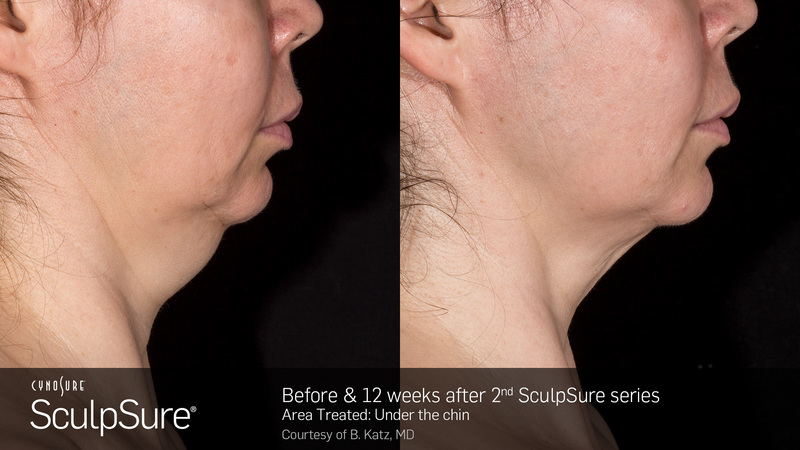 Unlike other fat reduction treatments, SculpSure is well-received by patients. As the treatment utilizes heat to destroy the fat cells (and only the fat cells), patients sometimes experience a tingling sensation intermittently throughout the treatment. Contact Cooling™ stays on throughout the treatment, which keeps the skin comfortable. One of our favorite things about SculpSure is that it requires no downtime. We know our patients want to get back to their normal routine as soon as possible and this non-invasive lipolysis treatment allows them to do just that! Most patients start seeing results as early as 6 weeks. SculpSure is a natural fat reduction treatment that permanently destroys the fat cells, but it is the body that flushes them out. The latter is a process that highly depends on the individual.